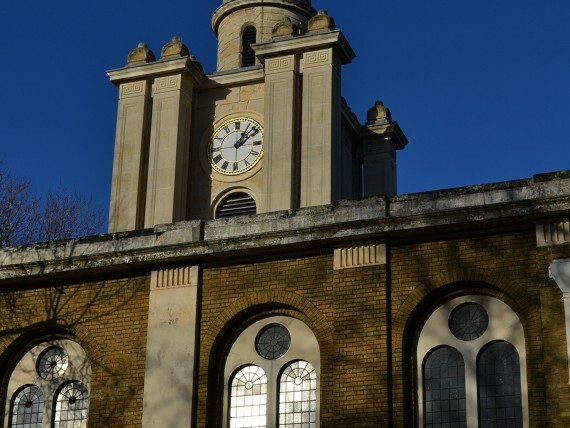 St John on Bethnal Green has two free exhibition spaces – the Belfry and the North Gallery, allowing artists to respond to the architecture and ambience of the location, within the context of this John Soane grade one-listed building, the local community and geography. 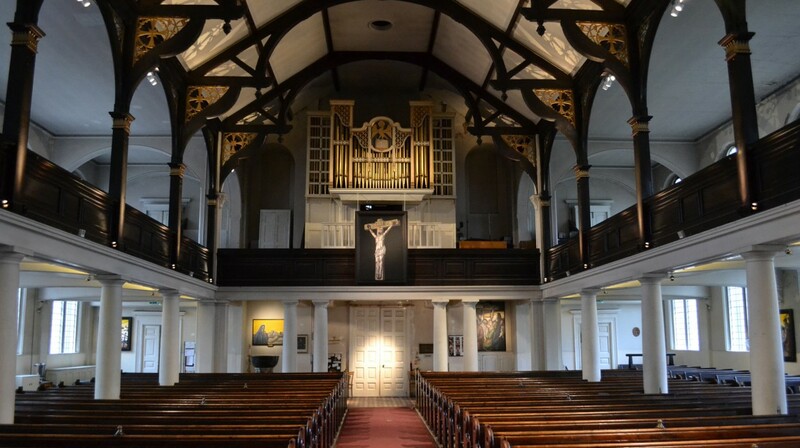 St John is just off Bethnal Green station, on the corner of Cambridge Heath Road and Roman Road, near the V&A Museum of Childhood. Buses: 106, 388, D3, D6, 8, 309, 254 all stop nearby.